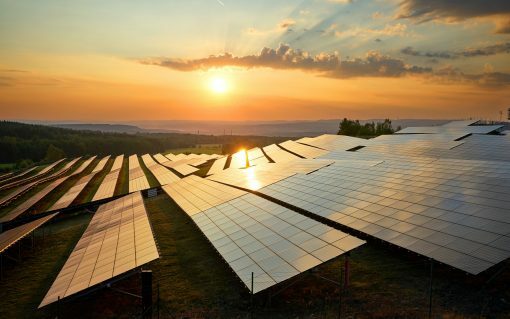 The low carbon and renewables economy posted strong growth in 2017, but onshore wind and solar PV continued to be beset by a retraction of government support. 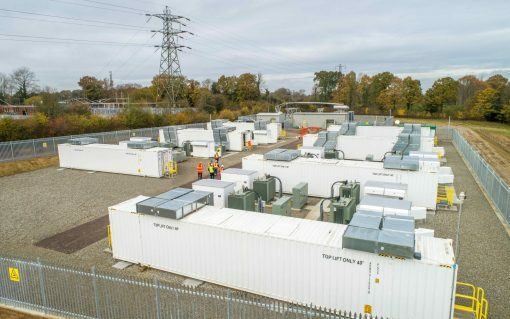 Low Carbon has gained provisional approval for a large scale battery energy storage project in Northern Ireland, with planning documents suggesting that three more could be on the horizon in the emerging market. 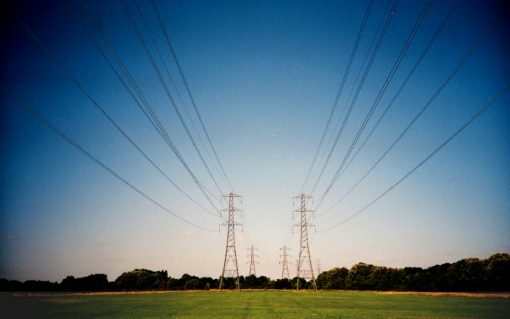 The Energy Networks Association (ENA) has set out its strategy for how innovation can be used to future proof the UK’s electricity networks in the wake of rapidly emerging trends in the country’s energy system. 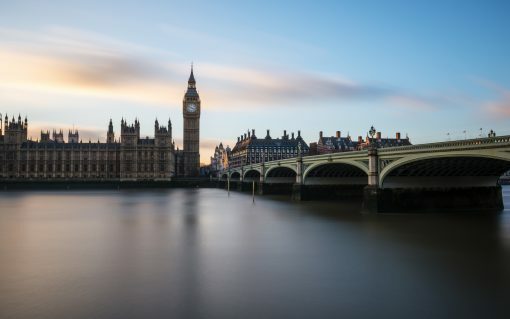 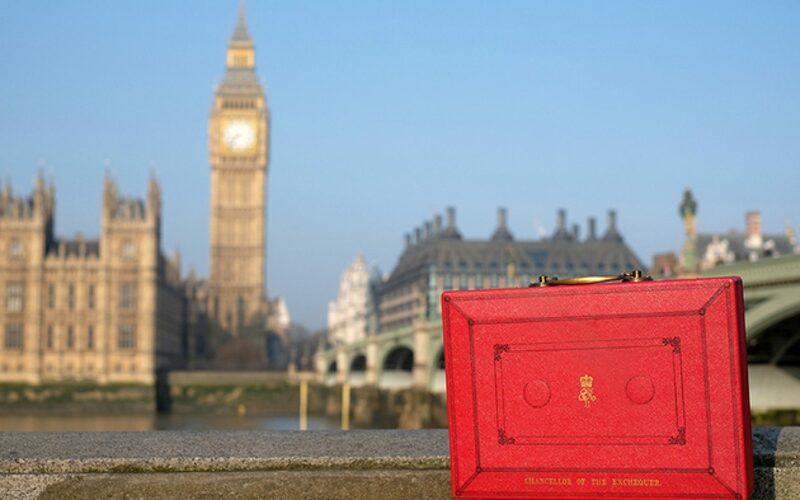 Earlier today chancellor Philip Hammond delivered the Autumn Budget which, amongst a raft of other measures, pledged new funding to drive electric vehicle growth but dealt what some have labelled a “catastrophic blow” to new renewable deployment in the UK. 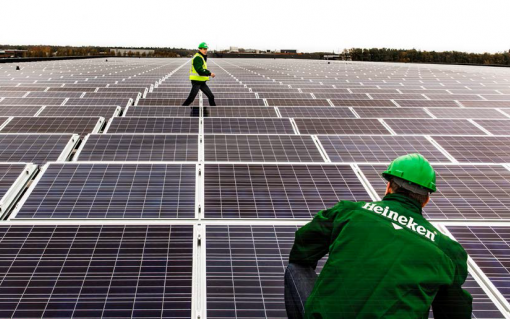 Here is how the green economy has responded. 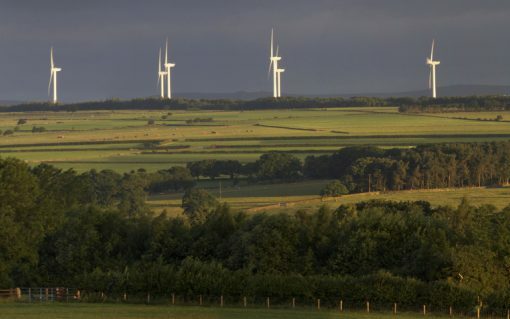 A £10 million fund has been made available to support the deployment of low carbon projects in rural parts of Scotland in an effort to boost local economies while reducing carbon emissions. 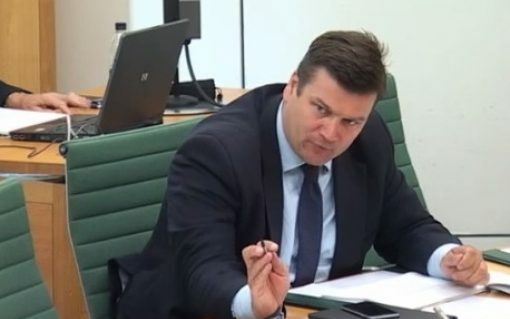 The Department of Business, Energy and Industrial Strategy (BEIS) has disputed comments made by a Conservative MP last week that the government’s carbon plan would be published as late as June.